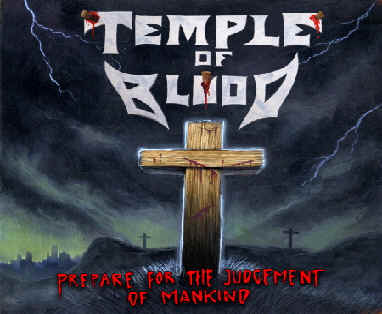 Temple of Blood is an Christian speed/thrash metal band. They released their first album "Prepare for the Judgement of Mankind" to much critical acclaim in 2005. 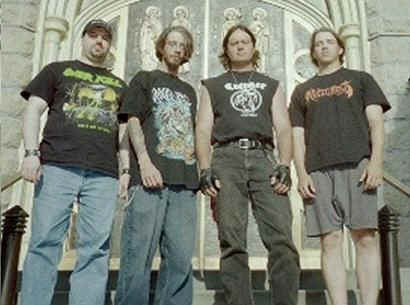 They are currently working on a new album for 2007 set to be titled "Overlord".